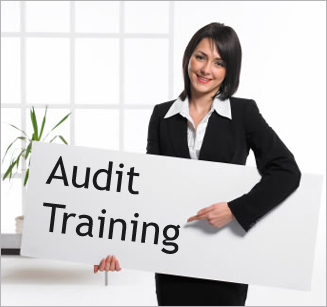 Schedule Your Customized Audit Report Training Now! Publinews is a free daily newspaper in Guatemala City. Art & Antiques is for the serious art aficionado – a reader whose passion is acquiring and living with art, antiques and fine collectibles. The magazine's aim is to inspire interest in the fine and decorative arts through informed news and commentary, exciting discovery articles, and in-depth features that showcase beautiful and important treasures, frequently in the context of a collector's home. Chicago-based Groupon offers an opportunity for publishers to reach readers via a new sales channel – social coupons. So far the sales numbers have been impressive. 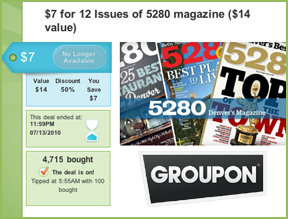 Since June, 31 different magazines have used Groupon to garner approximately 32,851 new subscribers. 5280, a city and regional magazine in Denver, sold 4,715 subscriptions in one day. New York magazine sold 2,536 subscriptions. Groupon is relatively low risk for publishers. Subscribers pay up-front so there is no follow-up on Bill Me Later orders. 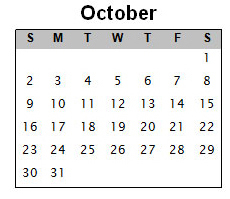 Publishers don't have to put down cash to schedule a sales date. However, Groupon subscriptions are usually deep discounted – generally 50% or more – to attract price-conscious Groupon consumers. On top of that, Groupon generally takes half of the revenue from each deal, but each deal is negotiated on a case-by-case basis. For example, a magazine that sells $5,250 in Groupon subscriptions translates into just $2,625 in revenue for the publisher. Groupon's large network of subscribers consists of young, proven consumers. The network's demographics are appealing to publishers who are looking to reach the next generation of readers. The majority of Groupon's audience is in the 18 – 34 age range (68%), is female (77 %), has an income of $50,000 or more (70%), holds a Bachelor's degree or higher (80%) and is a frequent user of social media. Groupon offers publishers exposure to motivated consumers and the possibility of a large number of sales in a short period of time. In the end, it's up to publishers to decide if Groupon is a good fit. Affluent adults who identify themselves as lesbian, gay, bisexual or transgender tend to be younger and wealthier than affluent adults in general, according to the 35th annual Ipsos Mendelsohn Affluent Survey – the first survey from the company to include questions about LGBT identity. The Ipsos Mendelsohn data also contained illuminating (if sometimes unsurprising) findings about political orientation and activity among LGBT affluents. 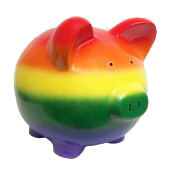 Overall, according to Mendelsohn, LGBT affluents had an average household net worth of $1,134,000 compared to an average net worth of $980,000 for the affluent population in general (defined as households with annual income of $100,000 or more). Their household income was also higher, at $236,000 versus $189,000 for the affluent population in general. Interestingly, they also tended to be younger, with a median age of 41.5 versus 45.8 overall. LGBT affluents were also more likely to display political commitment, with 70% saying they have voted in an election for public office, versus 62% for affluents in general. They also tend to lean left, with 59% describing themselves as "liberal," versus just 22% for affluent adults overall – suggesting that identity politics still outweighs economic considerations traditionally associated with conservative political views. Twenty-five percent of LGBT affluents said they had participated actively in a civic, social or political cause, versus 13% for affluent adults overall. Given their lower median age, LGBT affluents showed a greater affinity for technology, spending an average 39 hours on the Internet per week, versus 33 hours for affluents overall, and 61% said they maintain a social network profile, versus 48% for affluents overall. Meanwhile, 70% said they own a smartphone, versus 61% for affluents overall, and 22% said they own a tablet computer, versus just 14% for affluents overall. Just in time for the holiday rush, schedule your customized audit report training with Verifed's team of experts. We will work with you and your sales staff one on one to ensure you have the knowledge you need to maximize your audit report's value. This complete training is designed to give you practical help with understanding a Verified audit report so you will be able to communicate the information it contains to potential advertisers. Contact Verified at 415-461-6006 to schedule your training today. Verified now offers reporting of social media (Facebook, Twitter, Google+, etc.) 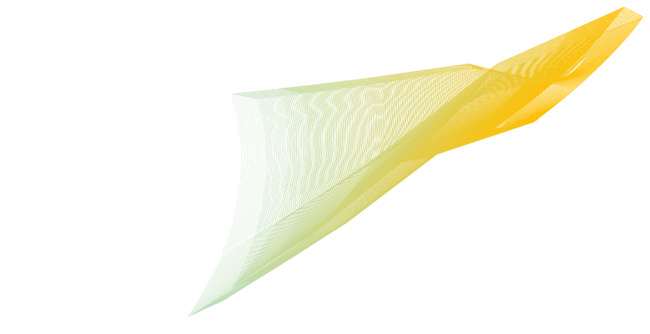 analytic data in Audit Reports and Publisher's Statements. Measuring social media exposure highlights the number of people who are exposed to a publication's brand and how many people have been reached with your message. Verified does not audit social media statistics but independently reviews reported metrics for accuracy. For example, a publication's Facebook Activity Report includes "New Likes" and "Lifetime Likes" based on a third-party review of the publisher's Facebook Insights report for a specified period. In order for social media analytics to be included, Verified must be given administrative access to a publisher's social media websites to confirm "Likes," "Friends," "Followers," etc. Since many social media websites run in real time, administrative access must be provided to Verified before the end of the audit period. For more information about adding social media statistics to your Audit Report, contact Verified at 415-461-6006.